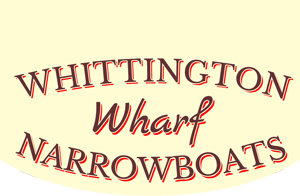 Welcome to Whittington Wharf Narrowboats. 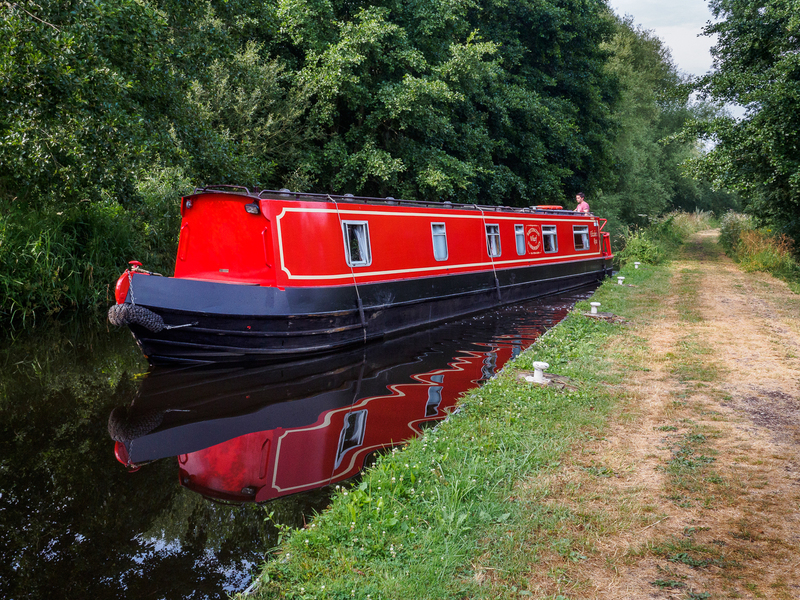 We are a friendly, family run canal boat holiday hire company situated on the Llangollen Canal in the idyllic countryside of Shropshire. 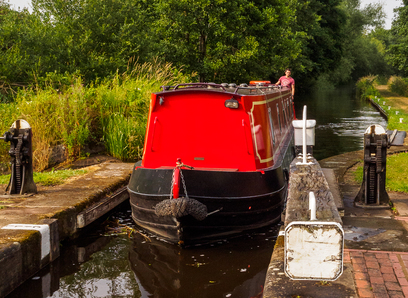 Come and cruise the beautiful Llangollen Canal! 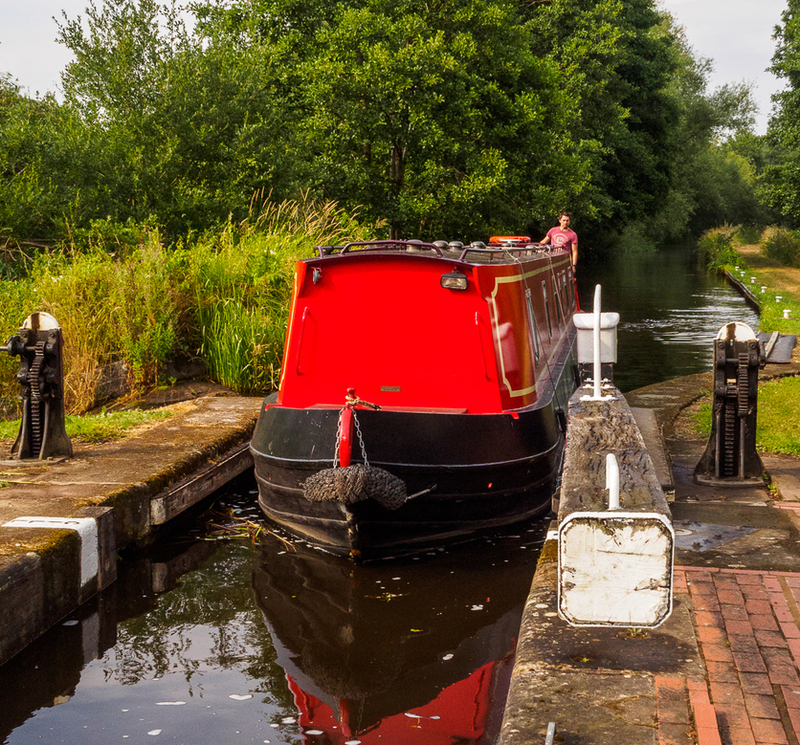 Our hire base is ideally situated to cruise the Llangollen, Montgomery and Shropshire Union Canals. We are only eight cruising hours away from Llangollen town. See where we are based on the map bellow. 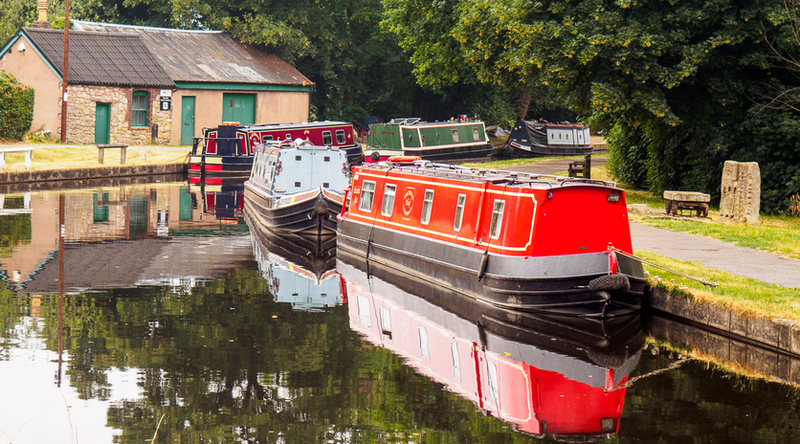 Our hire base is ideally situated to cruise the Llangollen, Montgomery and Shropshire Union Canals. We are only 8 cruising hours away from Llangollen town. 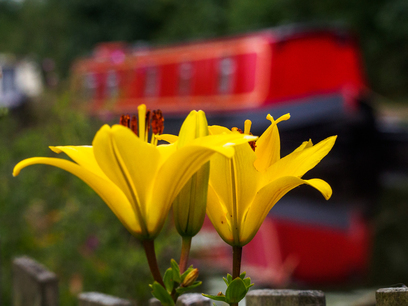 Book a Luxury Canal boat holiday on our easy to use booking system. Simply select your desired start date from the calendar below and follow the simple instructions. You are able to pay a 25% deposit if the start date of your holiday is more then six weeks away. Once you have booked and paid your deposit you will receive a confirmation email, the email has a link to our Online Payment Facility. You will need to click on the link to pay your remaining balance when due. Please select an underlined start date from the calendar below to view prices and book.